Explore endless opportunities for off-road enjoyment with a used Jeep SUV from Rockie Williams' Premier Dodge Chrysler Jeep Ram near Nashville, Tennessee. Iconic SUVs like the Jeep Wrangler are here for you to cruise the Music City in, outfitted with removable doors and roof to soak in the sunshine throughout the year. Our Jeep Cherokee crossover SUV is made to get you from A to B in ultimate comfort and so is the Jeep Compass, a versatile ​compact SUV that's ideal for either your morning commute or on the road less traveled. Check out the entire fleet today at our used Jeep dealership, just outside of Nashville, TN! Find a used Jeep model at your local Nashville, TN Jeep dealership. Rockie Williams' Premier Dodge Chrysler Jeep Ram near Nashville, TN wants to bring you a completely pressure-free car-buying experience from start to finish. That means letting you walk the lot by yourself or with one of our friendly sales experts. You'll always get the best deal from the start with our upfront one price policy. 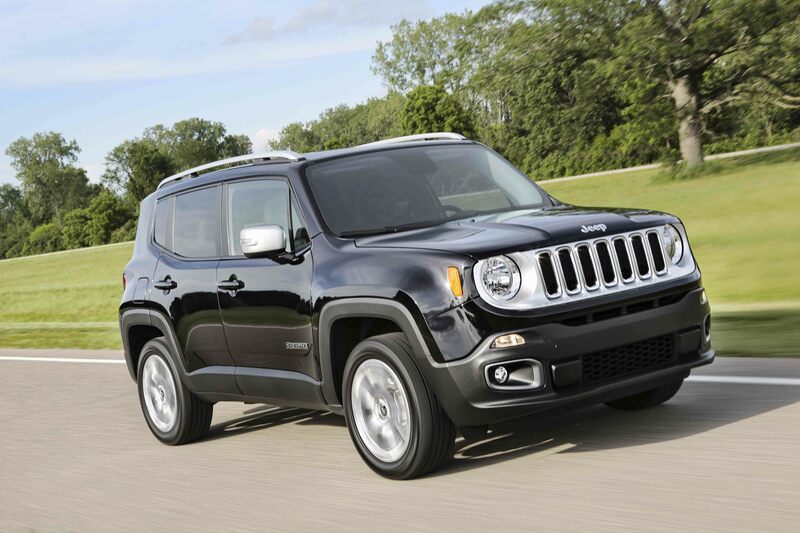 There's no better way to get to know our Jeep vehicles than with a test drive. Schedule yours today by giving our new car showroom a call. Getting yourself behind the wheel of a quality pre-owned Jeep SUV from Rockie Williams' Premier Dodge Chrysler Jeep Ram is as easy as meeting with one of our automotive finance specialists. Our team will work with you and your credit history in addition to taking in your trade-in value and ensuring your monthly payments are estimated before you buy. Start the car-buying process today with help from the team at Rockie Williams' Premier Dodge Chrysler Jeep Ram near Nashville, TN​.